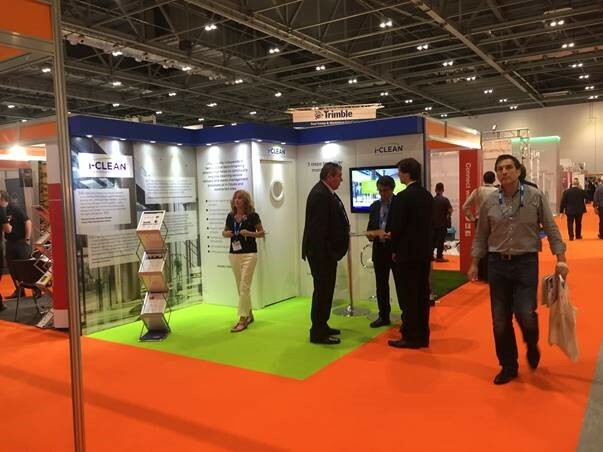 Following a very busy three days, we'd like to thank everyone for taking the time to visit our stand at the Facilities Show 2016, ExCeL London last week. It was a pleasure to introduce our services and discuss requirements with potential new customers across a variety of sectors as we continue to see a growing interest and demand for best practice benchmarking. The show also provided a great opportunity to catch up with our existing customers, and we were delighted to see so many familiar faces.